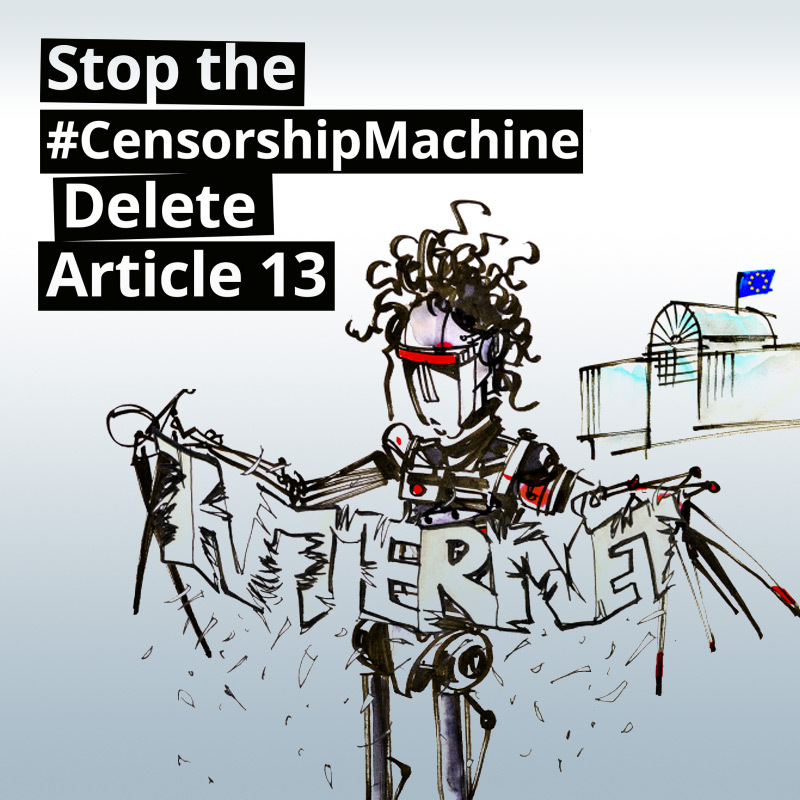 [The Copyright Directive is] on the verge of causing irreparable damage to our fundamental rights and freedoms, our economy and competitiveness, our education and research, our innovation and competition, our creativity and our culture. It does not happen often that there is wide scientific consensus on a contested policy issue. This is such a case, and policy makers need to take note. For more, see the individual topic pages.